What is your identity as a Muslim-American? Who are your role models? How do you truly know who you are? 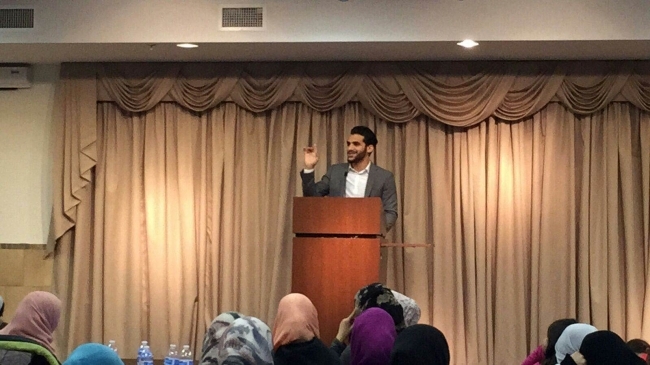 These were some of the important questions addressed this past weekend at the “Who Am I: Knowing Your Identity as a Muslim.” The event took place at the Orland Park Qur’an Academy and the panelists included well-known community organizers such as Mohammed Zeyara, Amal Ali, Islam Jaber, and Mohammed Qandil. The proceeds from the event were directed towards a Zakat Foundation of America (ZF) project to build a school in Ghana. 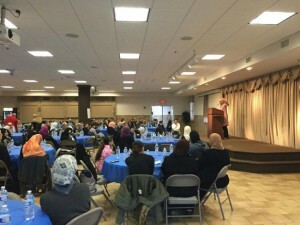 Much of the audience was made up of Muslim-American youth. In a time and place where Islam and Muslims are consistently misrepresented or portrayed in a negative manner, it has become even more crucial for the younger Muslim generation to understand their faith and engage with a truer narrative. 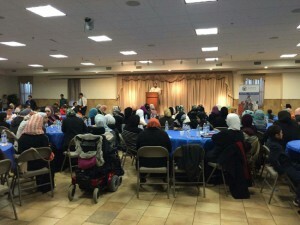 The event was a success due to the hard work and dedication of ZF volunteers. If you have your own unique idea and are interested to work with ZF on a specific campaign, please feel free to contact us through the volunteer page.